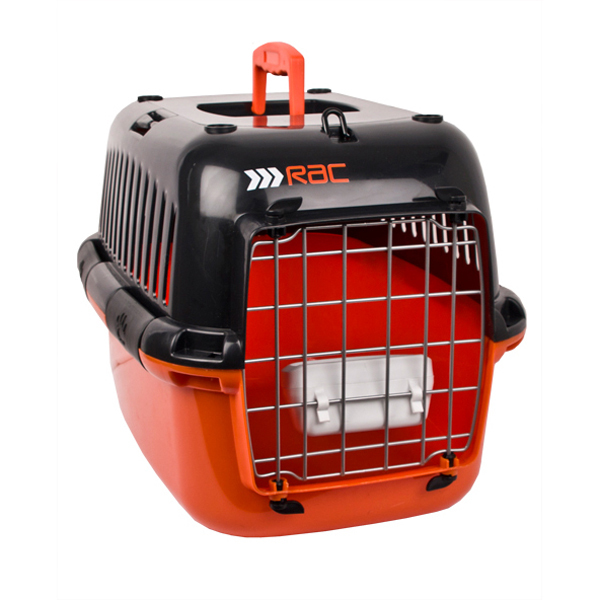 This Pet Carrier provides an easy way for pets to be safely transported and monitored at the same time. Suitable for cats and dogs, it's lightweight, well ventilated and easy to clean. It includes clip on bowl and comes flat packed.